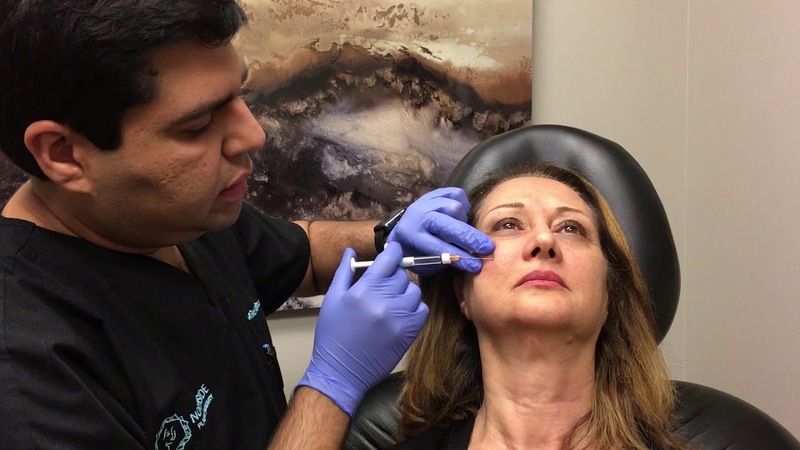 Dr. Mike Majmundar, double board certified facial plastic and reconstructive surgeon, offers Restylane Lyft treatments to the residents of Atlanta, Sandy Springs and the surrounding communities in Georgia. Restylane Lyft, similar to Juvederm® Ultra Plus, is not only a wrinkle filler, but also a facial volumizer. Thought of as a slightly thicker version of Restylane®, it provides facial volume to the cheeks, smile and laugh lines, lips, eyes, the chin and in deep wrinkles and scars. 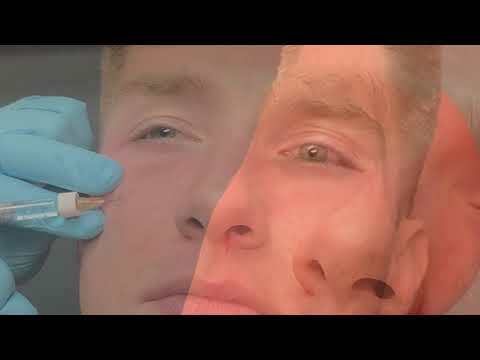 It is made up of hyaluronic acid, much like its little brother Restylane®, which is naturally made by the body but, consequently, is also broken down by the body. It, nonetheless, provides an average of 12 months of volume for the face and is considered a long-lasting but temporary filler. As with all fillers, patients may experience temporary redness, swelling, or bruising. You will be provided with an ice pack after your treatment to use for the remainder of the day and asked not to manipulate the treated areas with your fingers. We ask that you start using the bruising medicine and medical-grade sunscreen (discussed with you at your appointment) the same day, and continue use for two weeks.